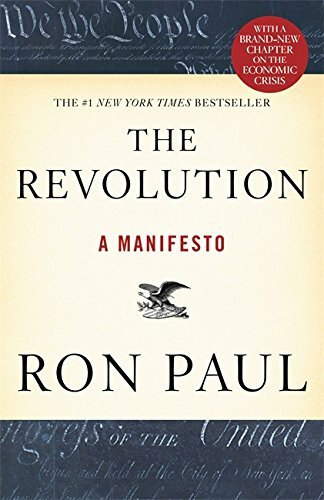 The Revolution: A Mani... Ron Paul Best Price: $0.25 Buy New $2.99 (as of 12:10 EDT - Details) TSA employees have no incentives to please, or even care about the well-being of, airline passengers. Instead, their jobs depend on pleasing politicians and bureaucrats. If we have learned anything since 9/11, it is that most politicians are more concerned with appearing to be “doing something” about security than actually reducing the risk of terrorist attacks. 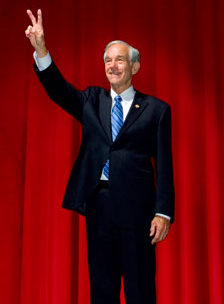 That is why politicians’ response to 9/11 was a series of actions — such as creating the TSA, passing the PATRIOT Act, and invading Iraq — that trade our real liberties for phantom security. Sometimes, pro-TSA politicians will bemoan the TSA’s “excesses” and even call for “reforming” the agency in order to pretend they care about their constituents’ rights.